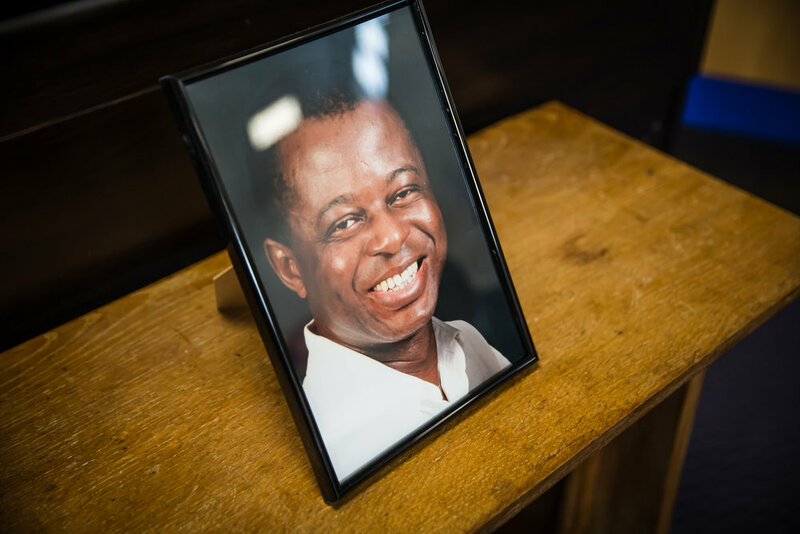 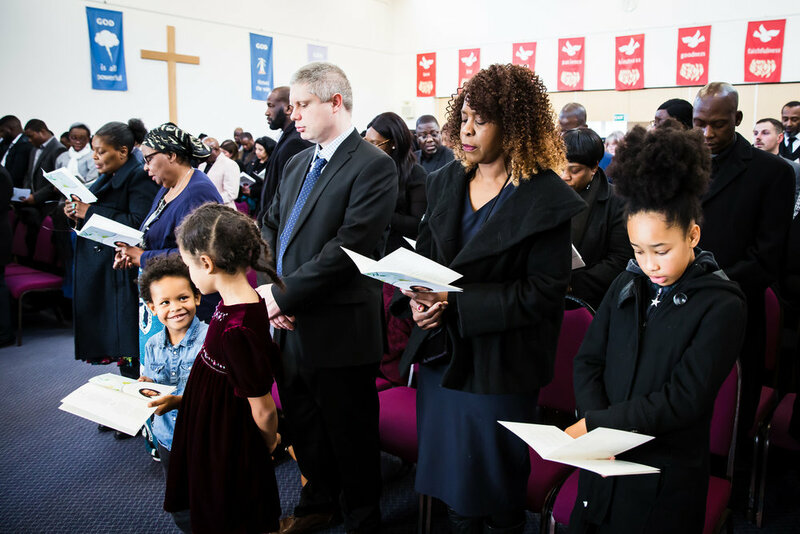 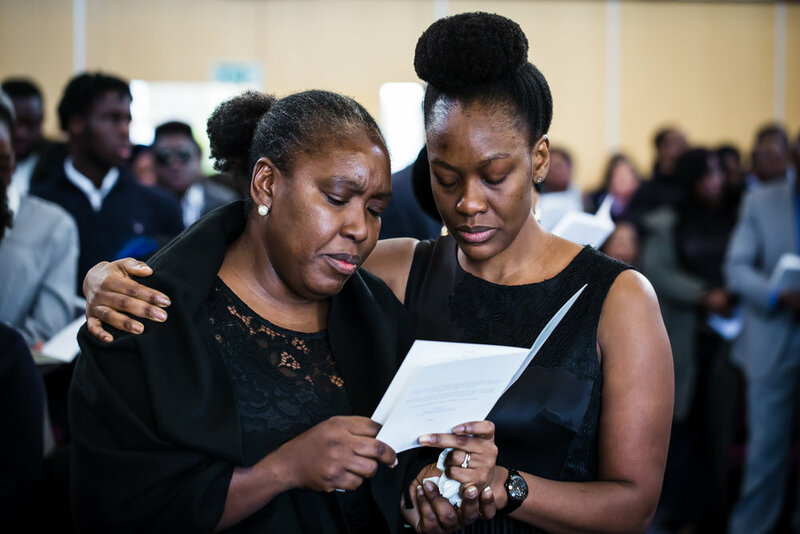 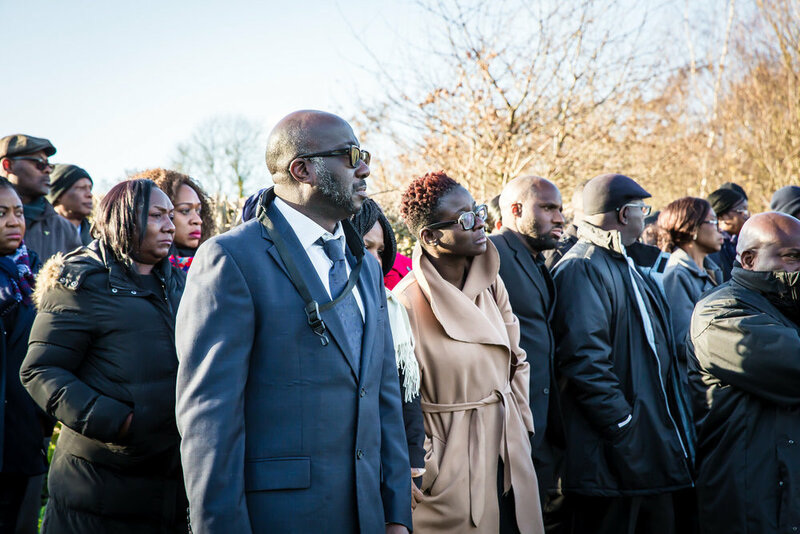 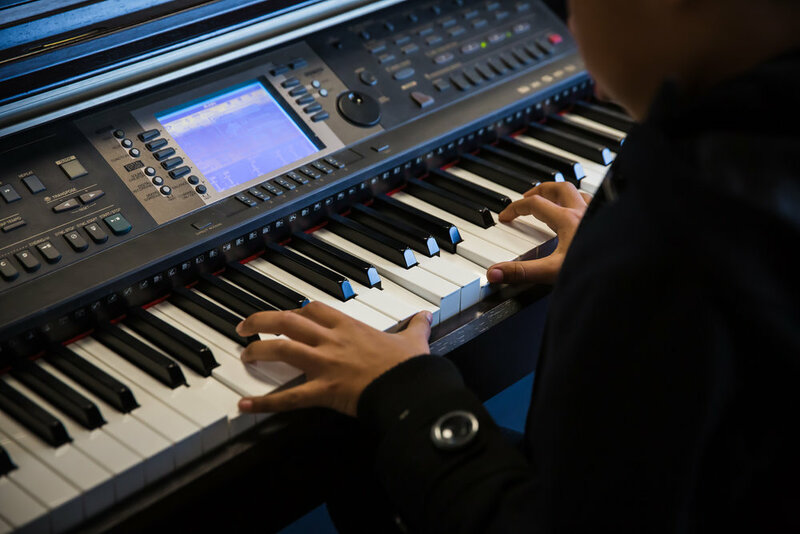 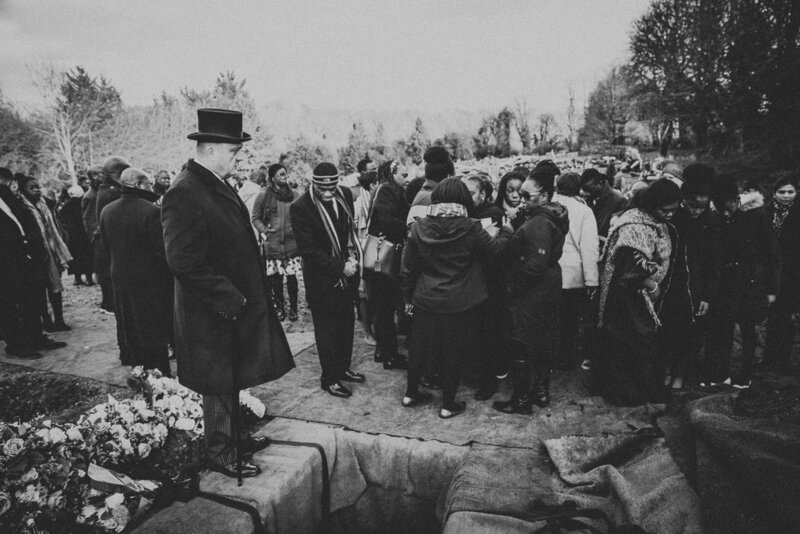 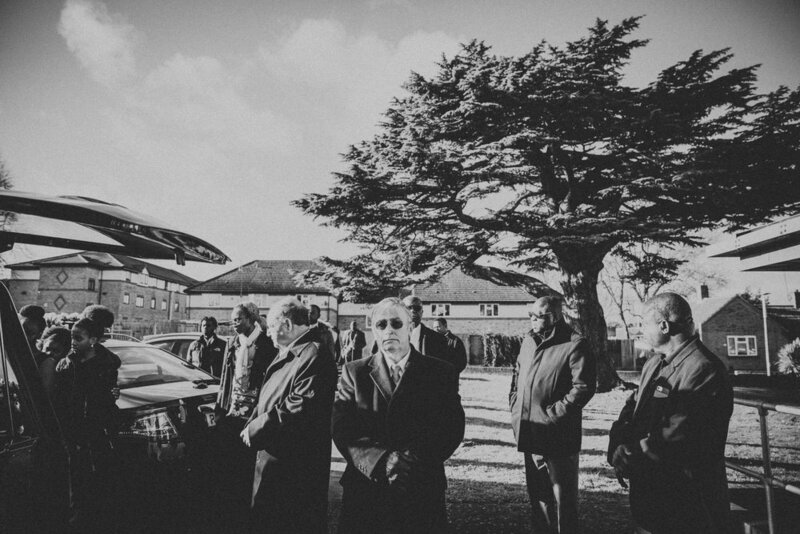 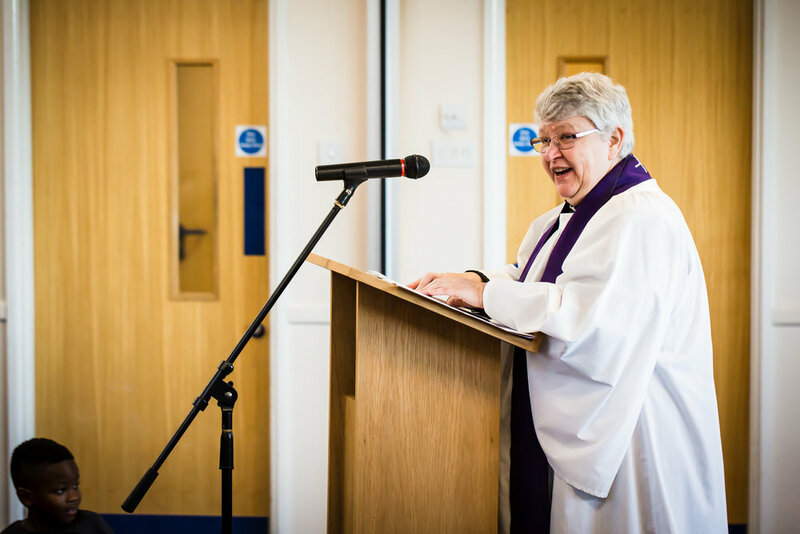 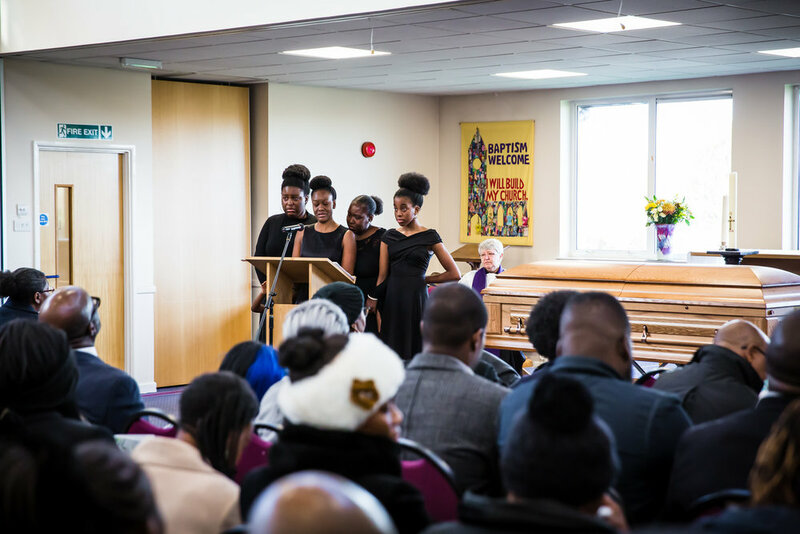 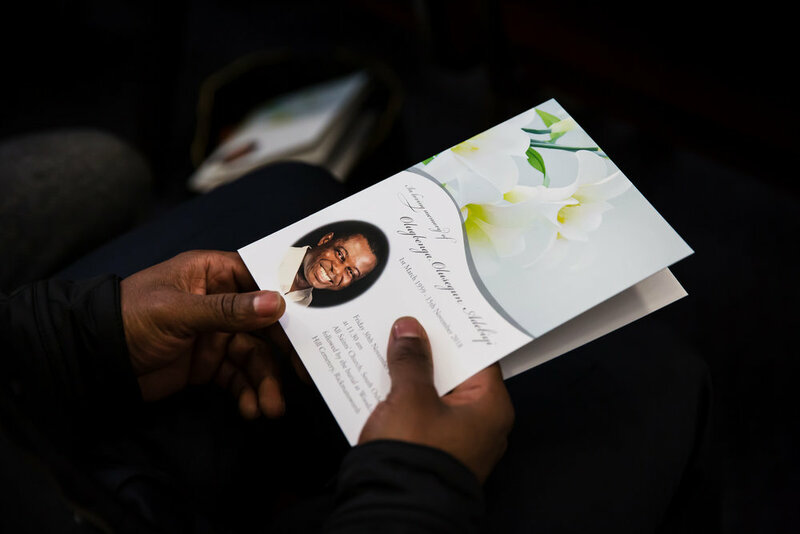 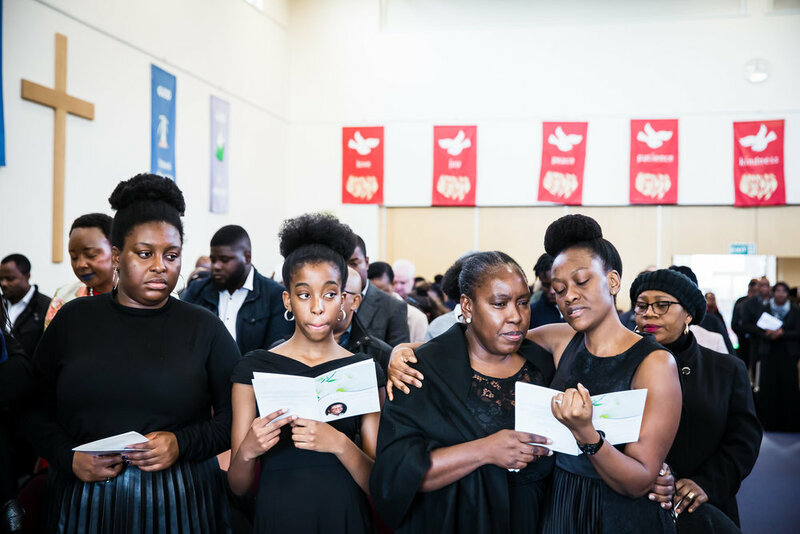 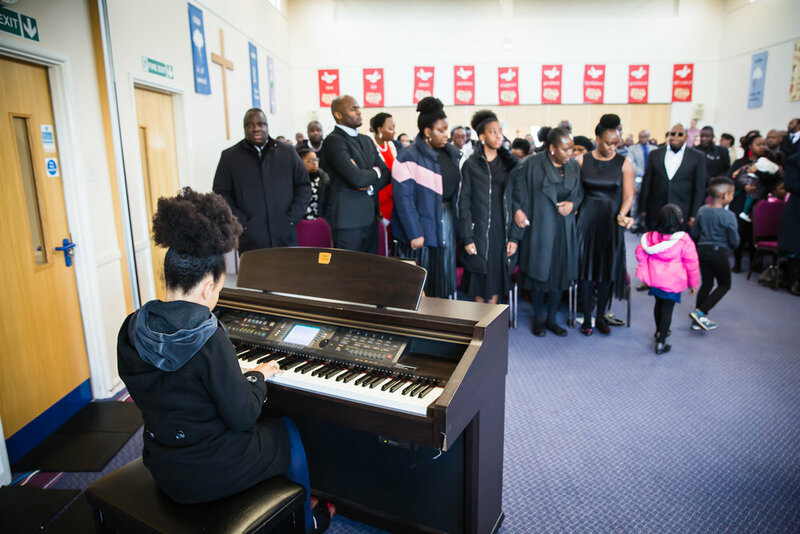 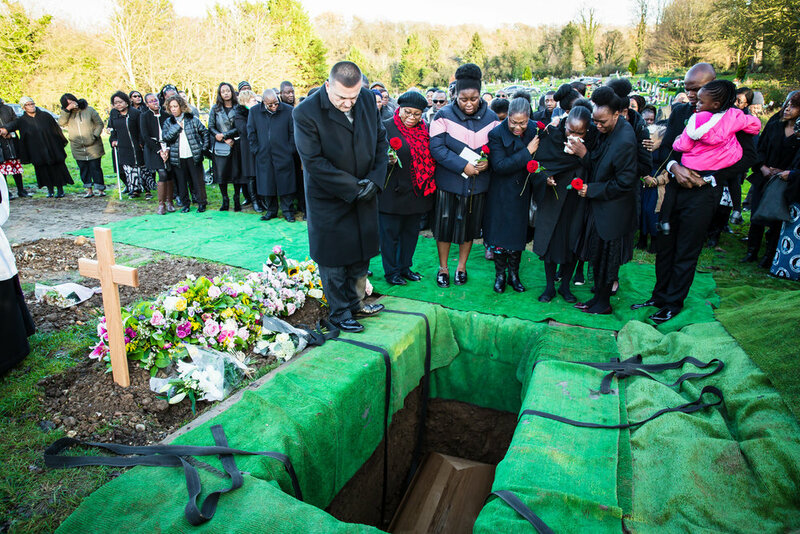 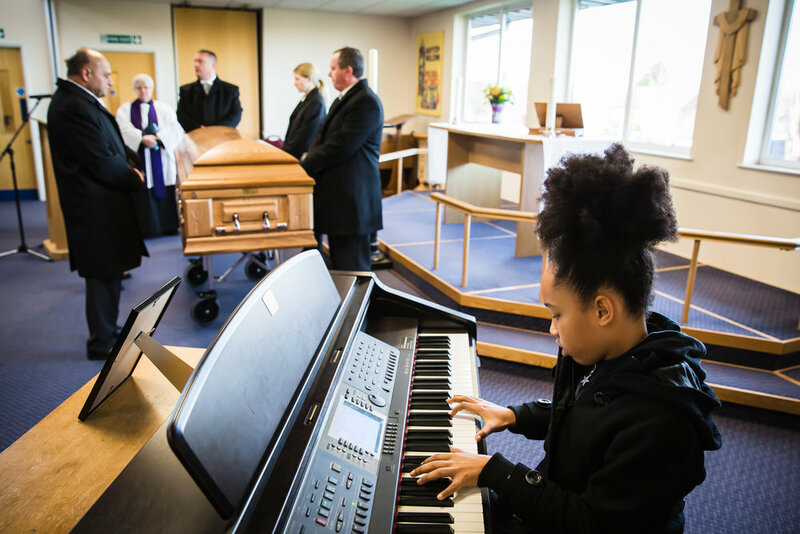 A few weeks ago I travelled to All Saints Church in Watford to photograph the funeral of Mr Olugbenga Olusegun Adebiyi. 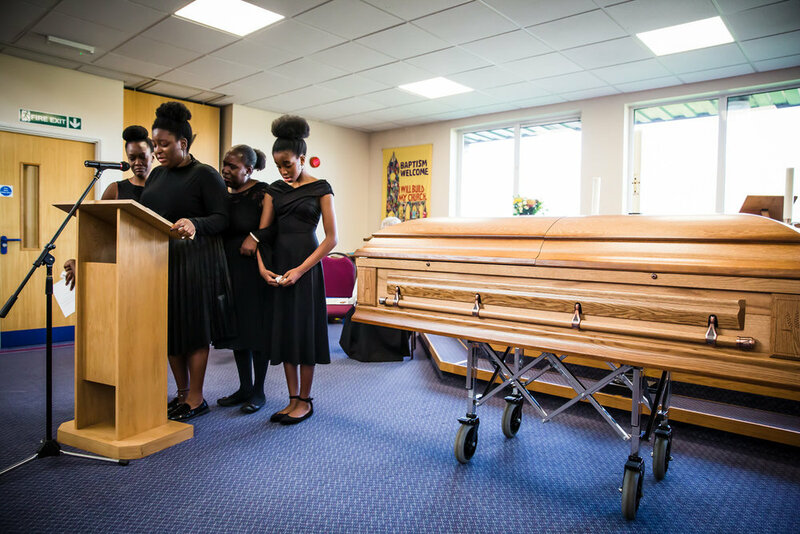 Thank you to Lis for finding me and allowing me the privilege of capturing this beautiful family as they said their goodbyes. 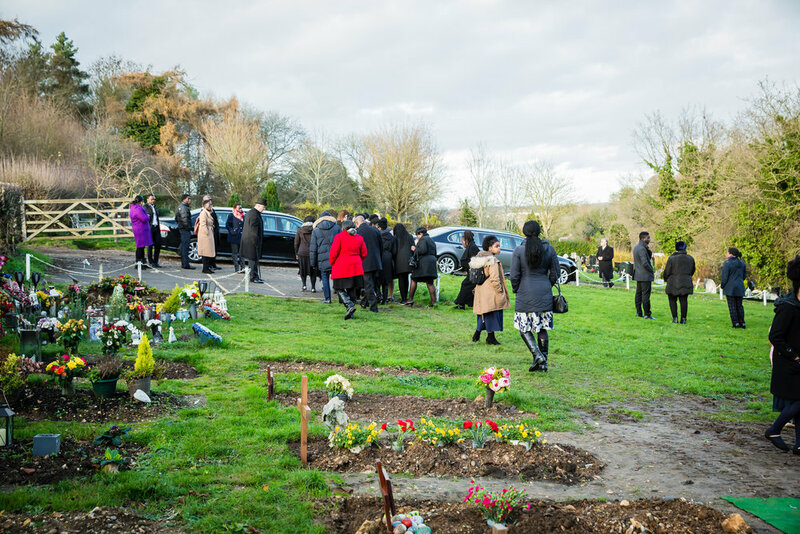 After the church service it was off to Woodcock Hill Cemetery in Rickmansworth for the final blessings and Graveside Burial.